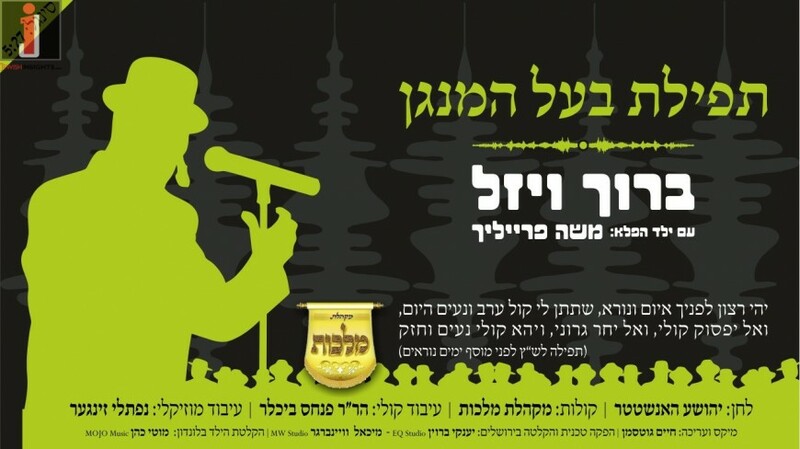 Baruch Vizel and the Malchus choir are presenting a new tune for Baalei Tefillah to use, composed by R’ Yehoshua Hanstater. 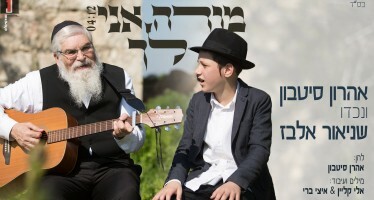 R’ Hanstater is a composer from London, who has had his hand in numerous hit songs, and is now giving the world a new song called Tefillas Baal Hamenagen, from the Chazzaras Hashatz of the Yomim Noraim. 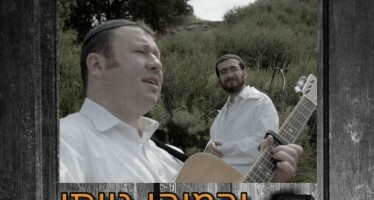 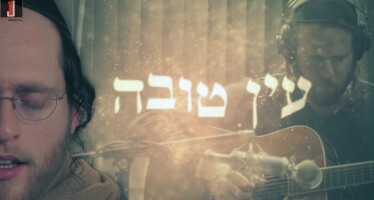 Naftali Zinger arranged the track, which was mixed by Chaim Gottesman.